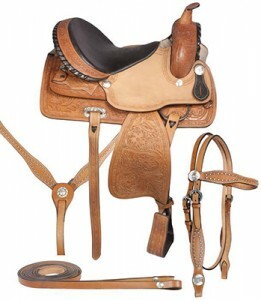 We carry a large selection of Western tack, too! We offer many top name brands such as Select, Western Rawhide, Champion Turf, and Circle “Y”. If there’s a specific piece of Western tack you’re looking for, give us a call-our knowledgeable staff will be happy to help you.